I’m Dr. Ada Gonzalez, a Relationship expert who has successfully worked with thousands of couples over 30+ years. My success is evident in the fact that eighty percentage of couples who work the complete program with me, turn their relationships around. My clients report greater satisfaction, more pleasure, less stress not just in their love lives but in their lives in general. I work with couples, online and face-to-face. Fixing communication issues is usually the first step needed for couples to turn their relationship around and develop an extraordinarily happy love life. As a heart-connection coach, I help couples transform their relationship. I’m on a mission to eradicate disconnect and conflict from relationships and keep alive the spark of connection and intimacy. Learning to talk to each other in a way that helps create a fabulous relationship will create a mind-shift toward positivity. It will also help you focus on what you CAN do to make your relationship better. We’ll work together to empower you for long-lasting relationship happiness and success. During the program, I’m your biggest supporter and trusted confidante. I’ll be there to support you as you focus on having more positive conversations. I’ll be your right hand as you discover and practice what style of communication works for you as a couple, and I’ll help you persevere as you practice and develop new communication skills. 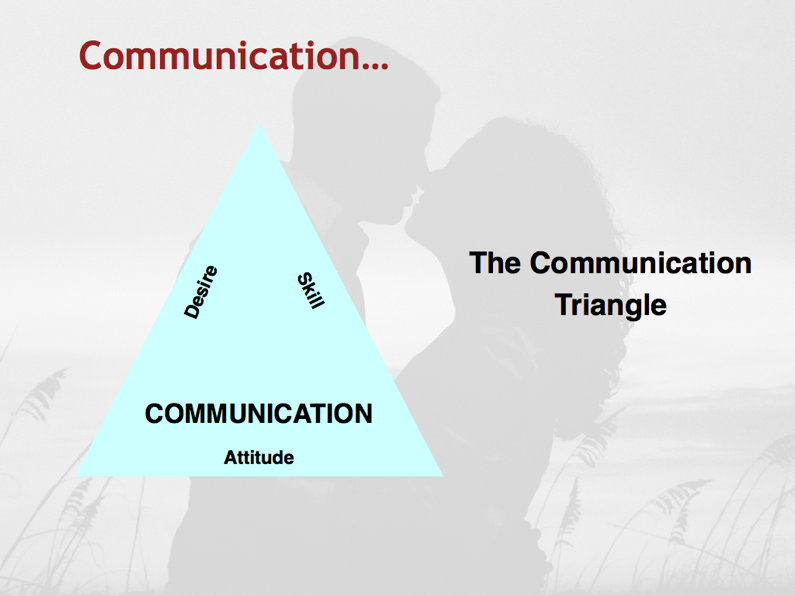 I’ll teach you what I know about communication in relationships and how our brains and attitude help or hinder communication, amazing strategies that have helped thousands of couples. You will learn how it all applies to your specific issues and relationship. This program gives couples the confidence and skills they need to develop the conversations that will lead to a passionate heart connection. Two live Q & A telephone session, on weeks 2 and 6, where not only questions will be answered, but the first 2 people to ask for live coaching will benefit from "the hot seat" while others with similar issues will also benefit by listening. This alone is worth more than the price of the program. I see opportunities for change and growth everywhere I look. My training and experience shows that you can learn effective communication skills and turn your relationship into the deep heart connected love you have always dreamt of having! If you still have questions about the program, schedule right now one of my coveted 30 minutes exploration call to explore where you are and how this program can benefit you.